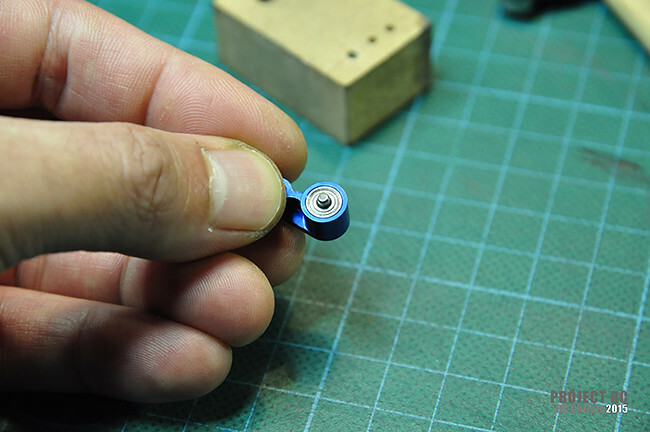 Sometimes when upgrading an RC using various components from different manufacturers issues arise relating to parts compatibility and fitment because you are essentially altering the original manufacturers design specifications. 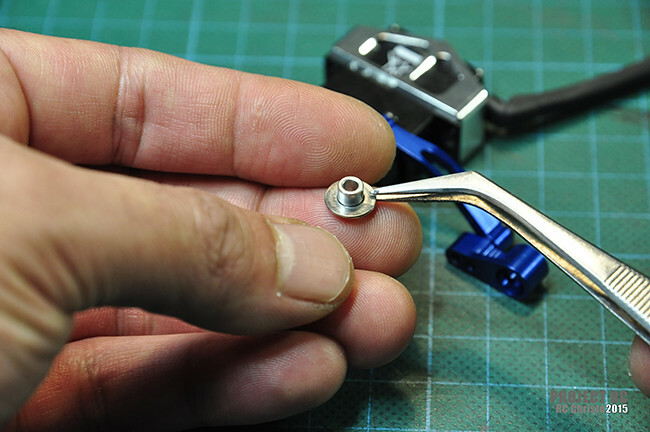 This build utilises an amalgamation of components from several different manufacturers that perform brilliantly but are not necessarily perfectly matched to each other and as a result some modification is required so that mechanical geometry is corrected, components function properly together and operate at their optimal capacity. 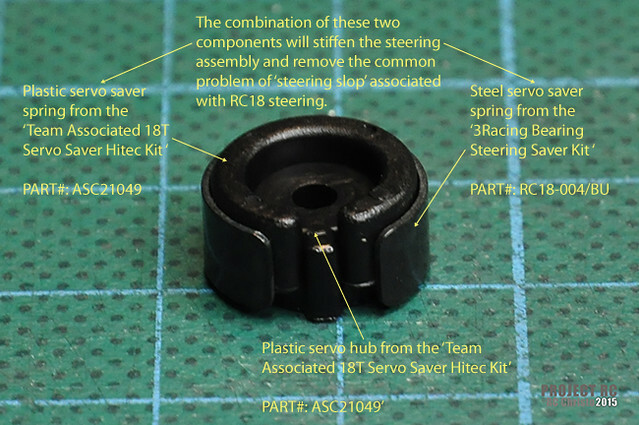 One of the key areas this modified steering assembly addresses is the common ‘steering slop’ associated with the standard RC18 steering. 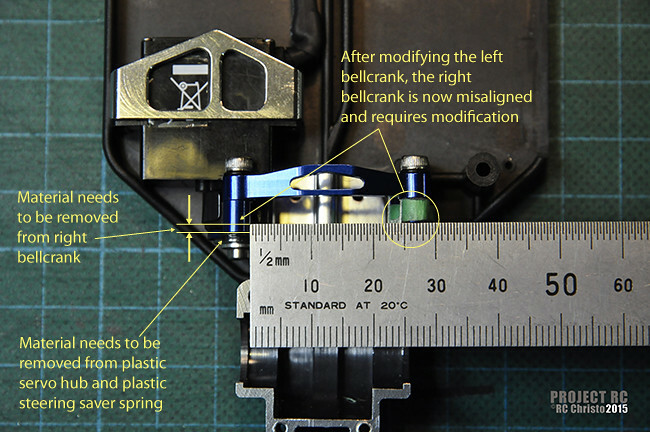 This issue is predominantly caused by weak steering servos and the servo saver components being too flexible or soft allowing excess movement. This results in indirect response and a clumsy steering attitude which adversely affects the handling of the vehicle especially in rough terrain and at the high speeds generated by high-powered brushless motors. The other area this modification addresses is the relatively weak mechanical structure of the stock steering assembly/bellcranks. This modified assembly greatly improves this critical area and increases the level of steering precision, durability and greatly improves the mechanical movement of the steering assembly resulting in precise and very direct steering regardless of the terrain or speed. 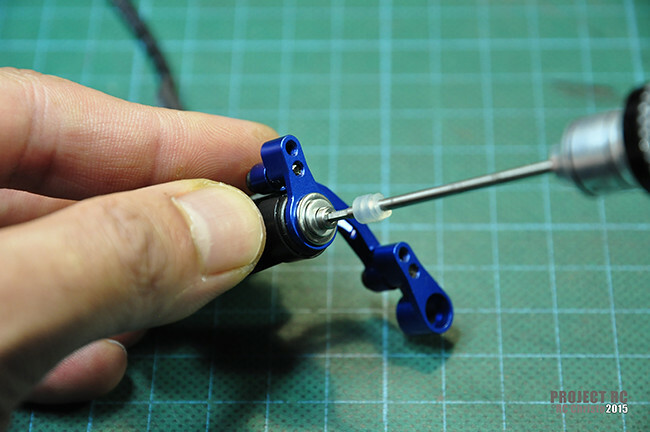 A Hitec HS-5056MG Digital Feather Micro Servo has been used for the steering. 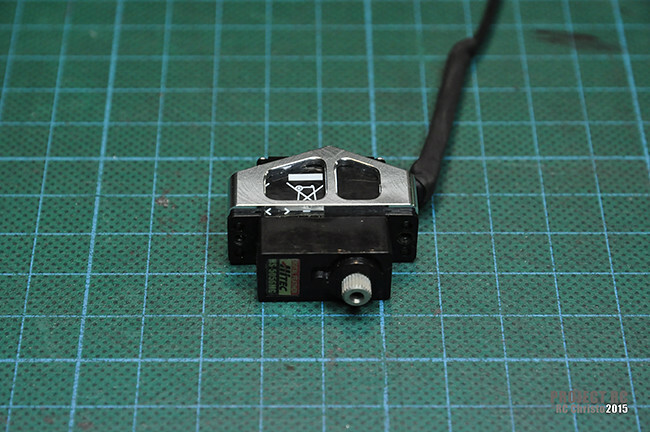 Its output torque is 1.4kg-cm @ 6.0v which is more than sufficient for this RC18T build. 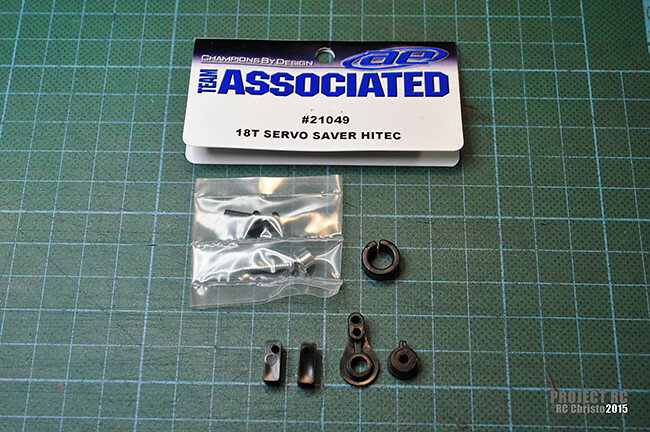 This Servo is the closest match to the stock Team Associated RC18 servo in terms of size and mounting positions, however the difference in performance and quality of components is miles apart. 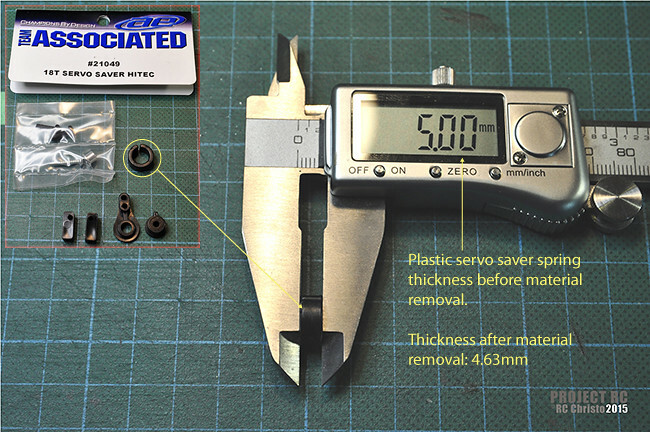 In a previous build I have used a Hitec HS-5065MG which has higher output torque (2.2kg-cm @ 6.0v) than the HS-5056MG, however its geometry did not fit as well as the 5056. 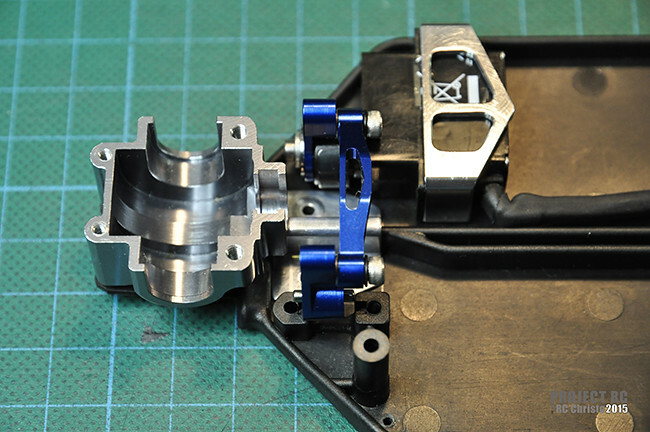 There are two aftermarket manufacturers of the RC18T aluminium steering bellcranks, 3Racing and Integy. 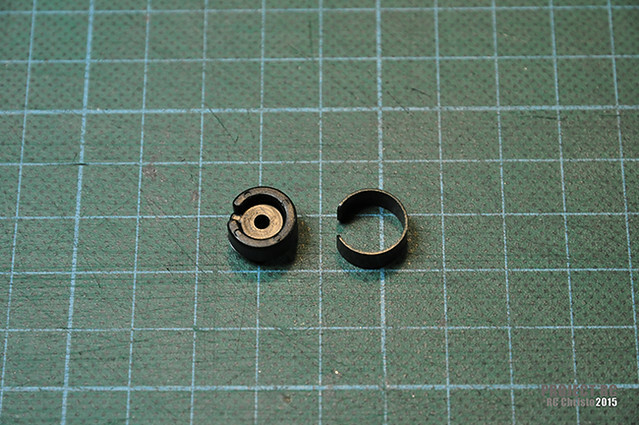 Both are very similar in terms of geometry however the 3Racing steering bellcranks are the only ones that I have found that have dual ball bearings for the left bellcrank and have found them to be much smoother than the Integy option which uses plastic bushes. 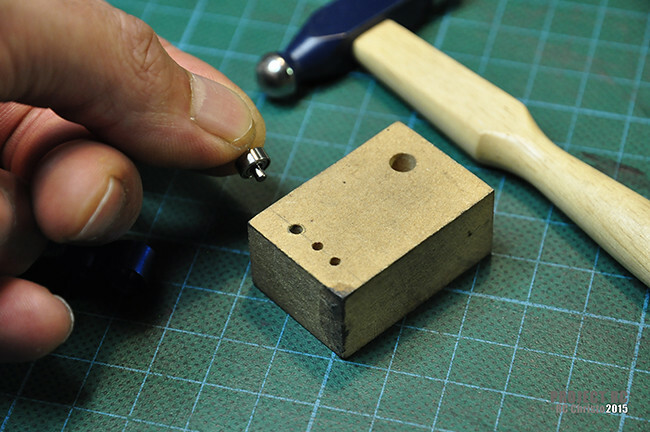 The assembly procedure shown here may differ slightly to the final assembly procedure of the whole car as other components need to be installed. 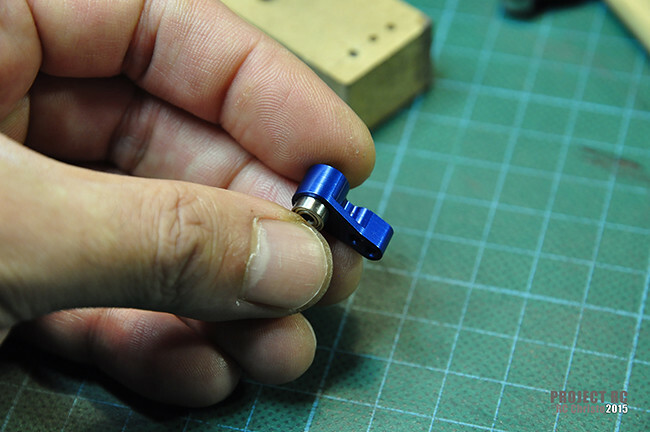 In final assembly medium ‘blue ‘threadlock is used. If it’s not much better after that I know I have this great article to lead me to the next step. Thanks for reading my build article! The stock steering on the RC18 definitely needs improving. If you can find the complete aluminium steering assembly that I used in this build on eBay etc, get it. 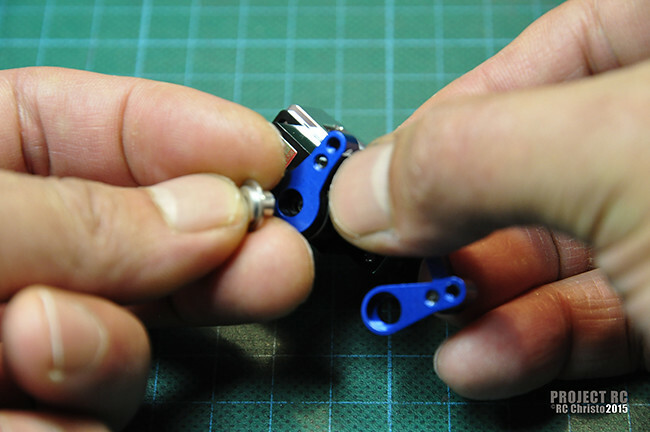 If you follow the modifications that I carried out in this article you most likely will not need to use that brace as the alloy assembly is rock solid. This build with the modified steering assembly has no steering slop whatsoever. 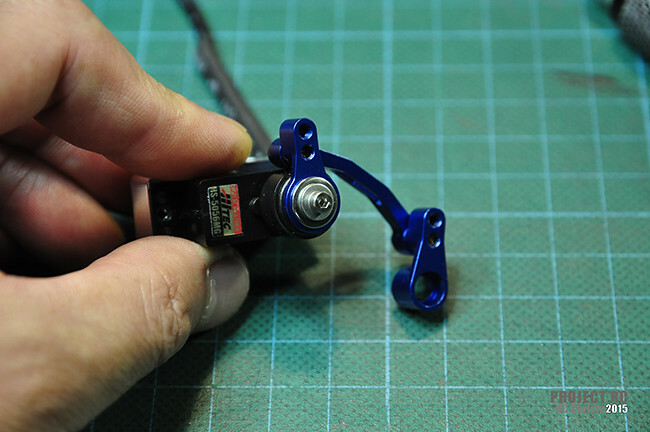 When combined with that Hitec Servo I use, the steering is very precise and responsive. Feel free to message/email me if you have questions regarding this steering modification. I am happy to help. I’m sure it’s explained in the pictures, but I’m thinking about shopping before that happens: why the need for two 5056 servos? Thanks for visiting PROJECT RC! Yes I apologise for the missing images. They will be back soon. There’s a bit of work involved, changing image hosts and recoding. I love this car too and I agree the stock steering needs a lot of improvement. 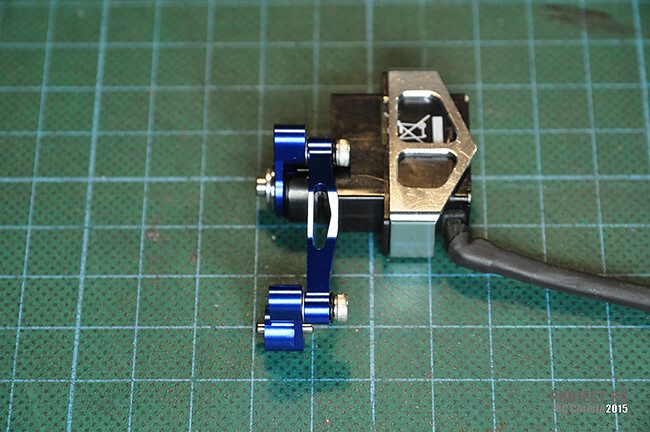 It took me some time to experiment with different setups and or combinations of parts to get a good steering setup that is both durable and precise. 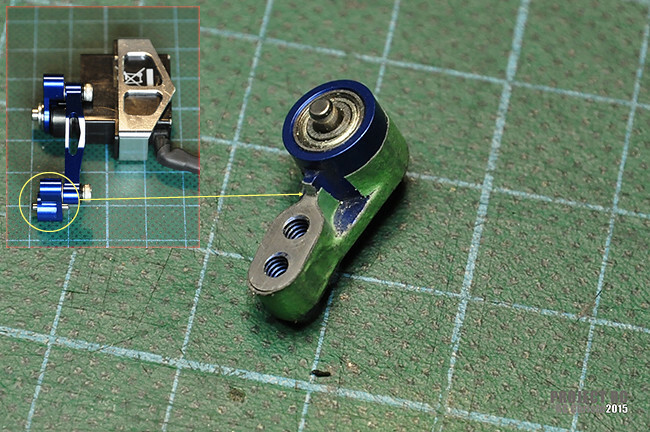 When looking for the alloy steering components look for the version that has bearings. 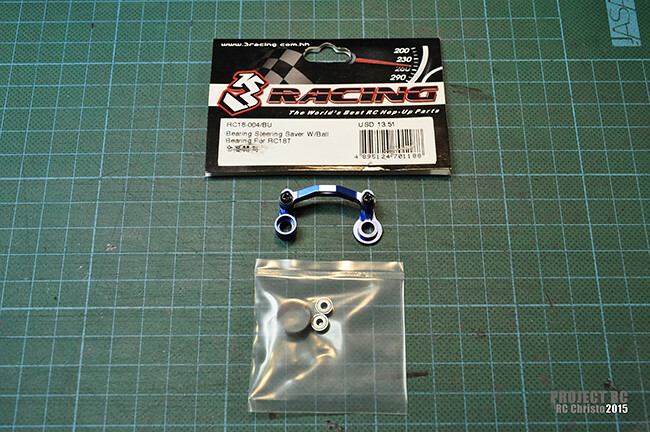 3Racing is the one I use but I think ‘Hot Racing’ might have a similar part that has bearings. You might want to check that one out before purchasing. 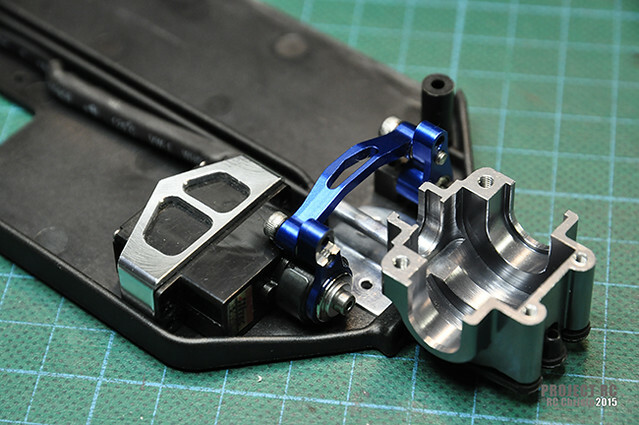 Also, test fit and assemble the steering assembly and any other component that is either directly connected to the steering or is close to its ‘movement’ to ensure that everything fits and there is no binding. 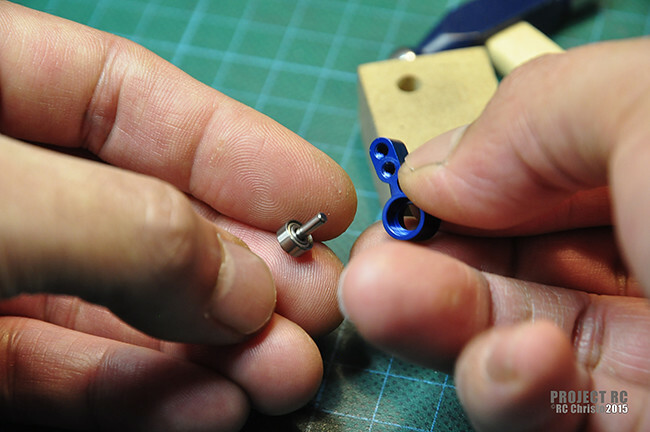 In most cases you will always have to make some adjustments or modifications to some of the components as I described in the article. 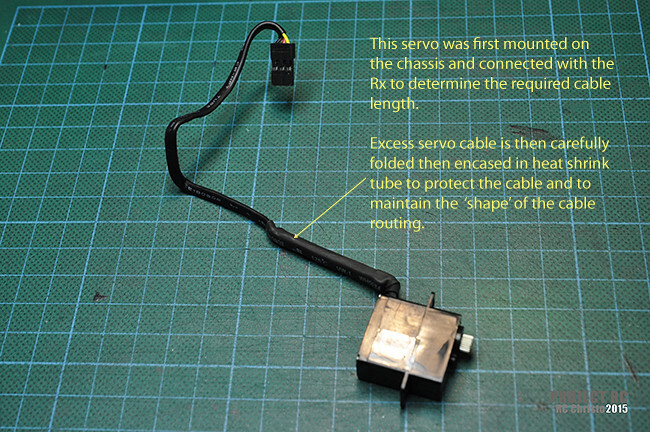 Thanks for pointing out the (x2) servos. That was a typing error. 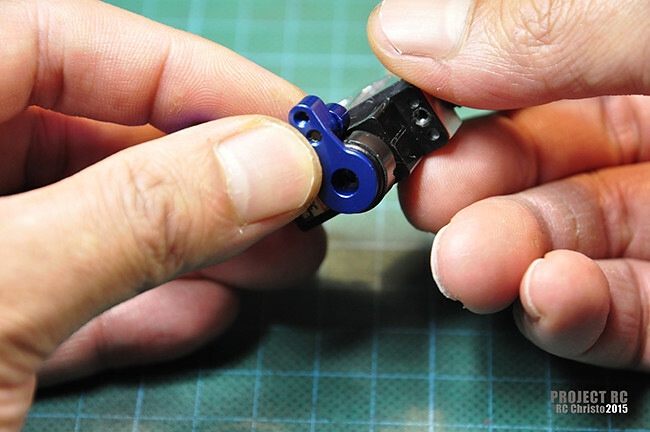 You only need ONE servo for the steering assembly. However it doesn’t hurt to get another one as a spare. Hi, what lower diff case are you using? 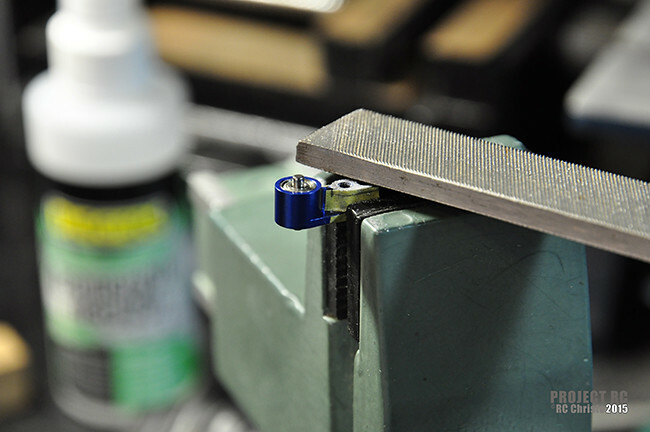 The lower diff cases I am using on this build are made by GPM and are alloy. They are damn hard to find these days however you might be able to find similar ones made by either ‘Integy’ or ‘Hot Racing’ on eBay. The ones I use in my RC18 builds were purchased from AsiaTees a couple of years ago. There may be a slim chance they still have them otherwise eBay is your best bet. 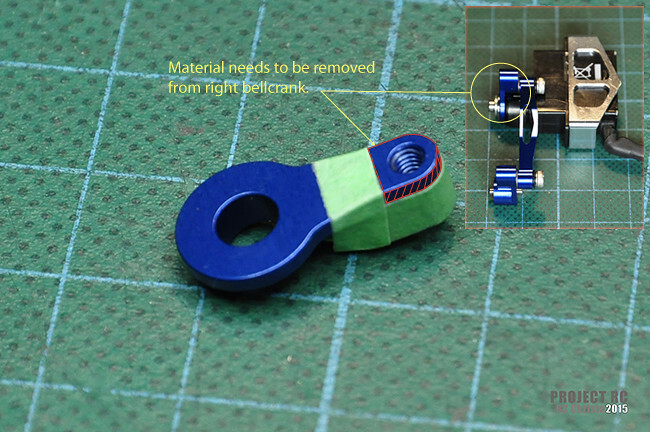 Are there any other bellcranks that can be used? The particular 3racing one you use is either no longer made or I cannot find it anywhere. 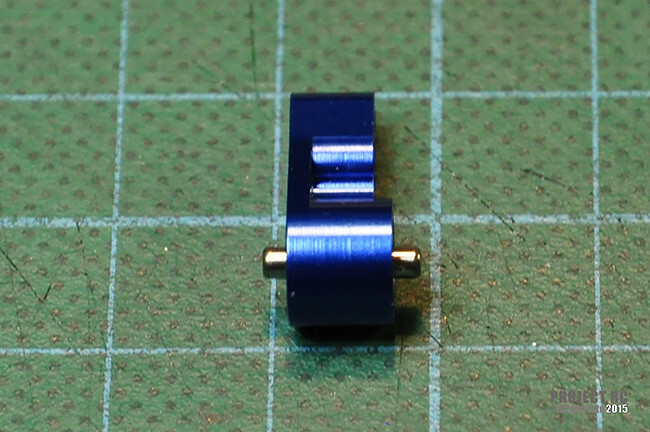 You can still find those aluminium steering bellcranks online. The 3Racing steering assembly I use in my build is very similar to one made by ‘ERacing Pro’. I just did a quick search on Ebay and I found this for you. This is identical to the one I use on my build. Gotcha I bought hs56 I went to Jramerica and bought those screws so I’m going to pick up 5056 in about a week I’ll let you know how goes pretty smooth so far because I found everything lol.Thanks appreciate your help a lot.wasn’t really expecting a reply from you so this is awesome. You have a good day. Good to hear that you were able to get those parts. Half the battle is finding the right parts for a custom build. No problems, I am glad I could help. I haven’t published any new articles for quite some time because of work commitments however I will always reply to messages posted on my blog. Looking forward to hear how you go with the rest of your build. 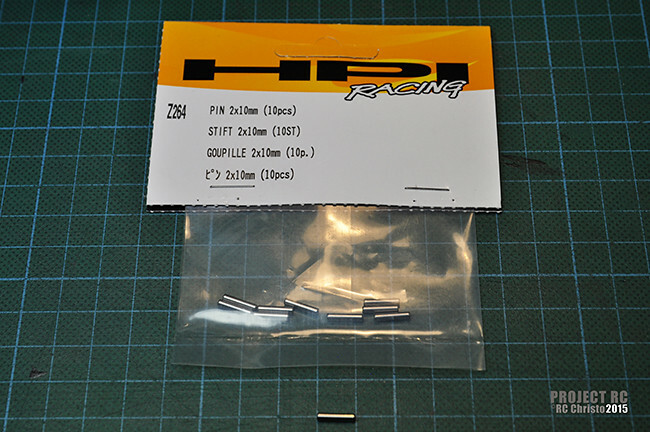 Yea that helped a lot I broke stock servo so I was going to pick up the one you used and hs56 just in case I can’t find screw right away for it.So if I heard correctly you just used the 2.0mm x 10mm for a replacement screw till you could find one which you linked for me at JR thanks. I just want a good servo looks like you did good job so was trying to go off of it but very new to this but thanks for help.Also is the 5065mg similar to the 5056. I used to run the HS56 and it lasted for quite a while but eventually the internal gears broke which is why I changed to the HS-5056MG. Still a really good servo though. The HS-5056MG is an awesome servo. 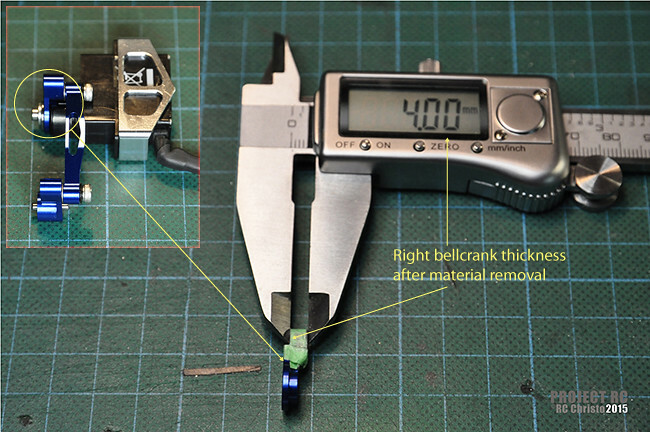 Metal gears instead of Karbonite, more torque, Digital & same size as the HS-56. 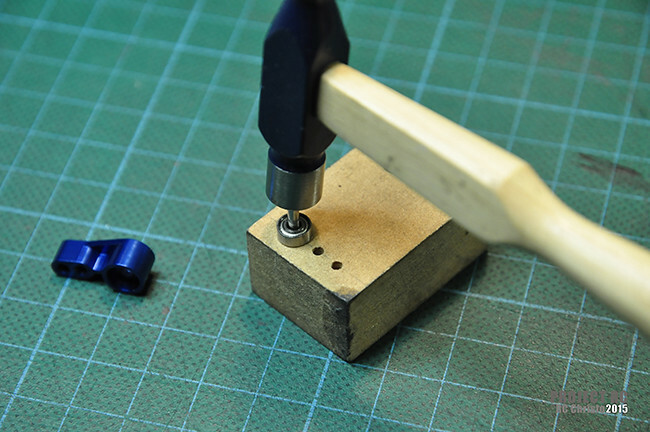 That is correct, I used the 2.0mm x 10mm only as a temporary measure because the thread size is incorrect. 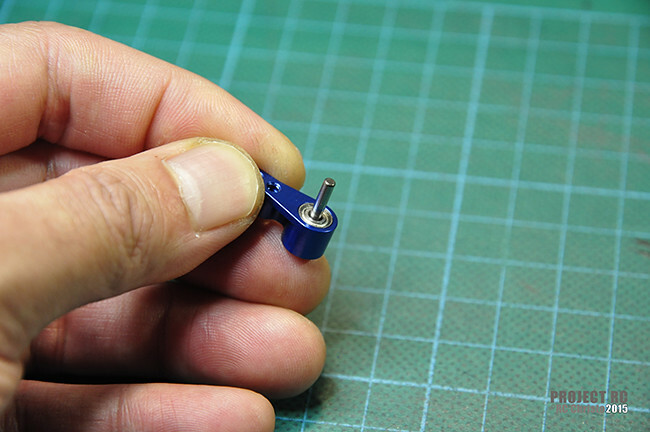 It will work and seem like it fits but I wouldn’t use it running the car for risk of damaging the metal servo spline on the HS-5056MG. 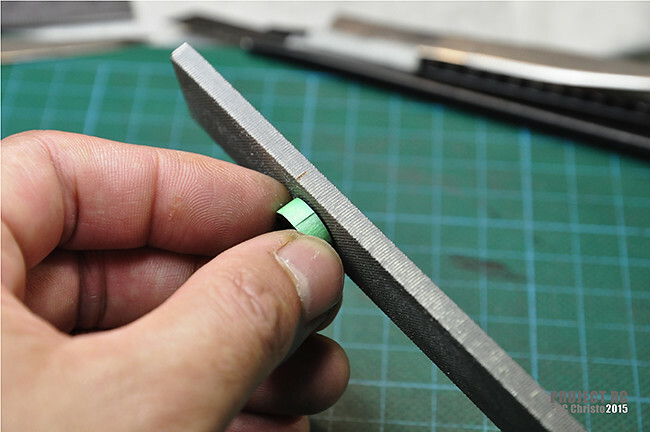 You can also wrap a layer of Teflon thread tape to the 2.0mm screw to slightly increase its thread diameter but really it is not ideal. 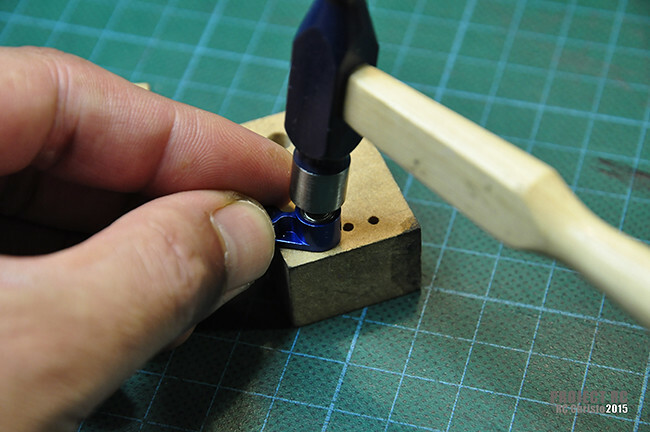 The correct screw should be used. You can buy those screws on eBay by the way. Should be around $3.00 a pack. 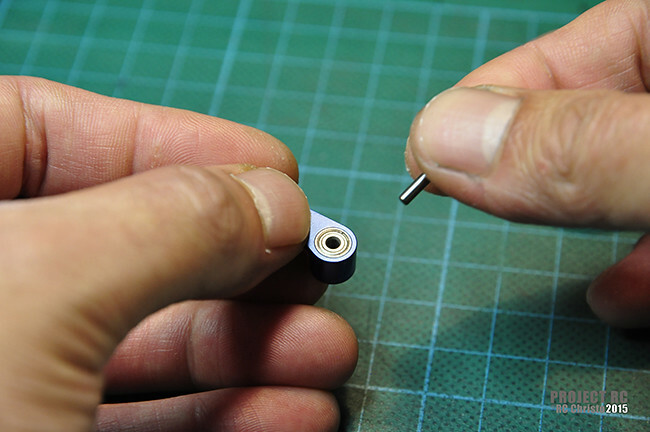 The HS5065MG provides slightly higher torque than the HS-5056MG but the casing and geometry is slightly different and wasn’t compatible with the components I was using or the layout for this particular build. As you know there is not much space to play around with. 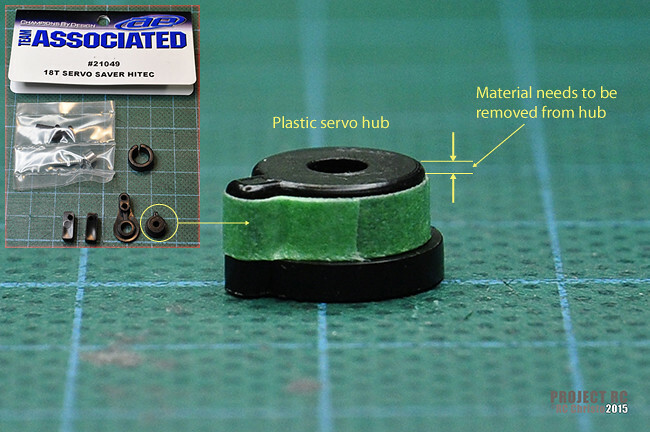 I found the HS-5056MG much more compatible for my current RC-18T build and still provides a high level of torque. 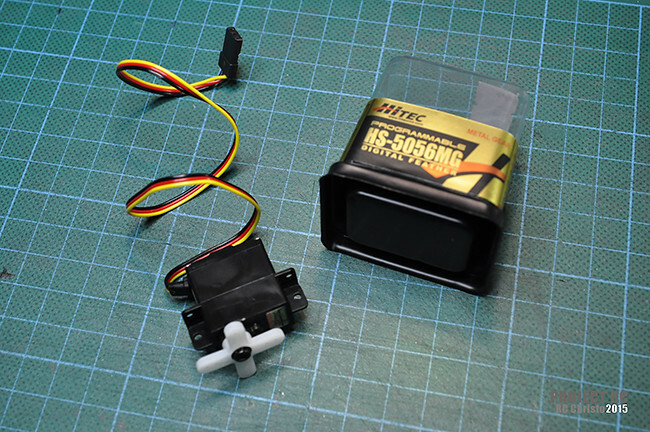 It is also has faster response than the HS-5065MG which is what you want for the steering servo. I just read your second message. You can still buy the HS-5056MG. I purchased mine online at a hobby store here in Australia. Hope that helps out Tyler. Feel free to update me on your build and I will help you where I can. 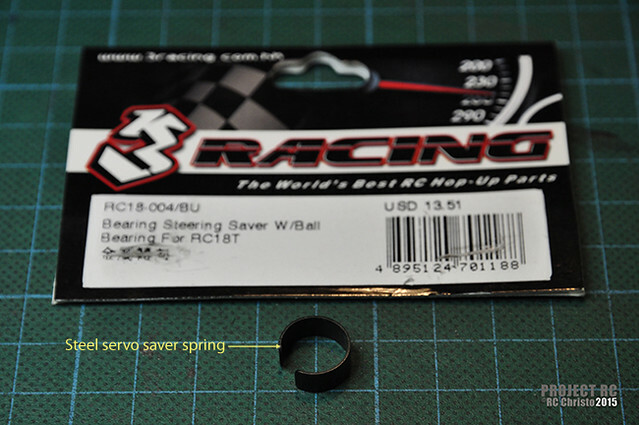 What caused the steering to be misaligned, was it the new steering servo mount? 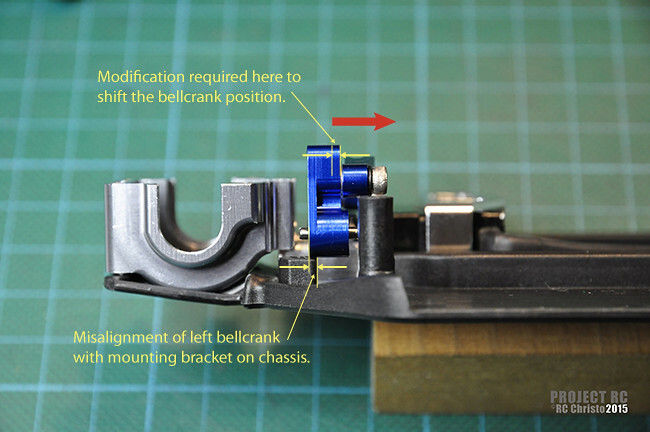 The 3Racing bellcranks had me really puzzled for a while because when first examining them prior to install they looked fine, bellcrank arms were aligned. During installation, I discovered there were a few issues. 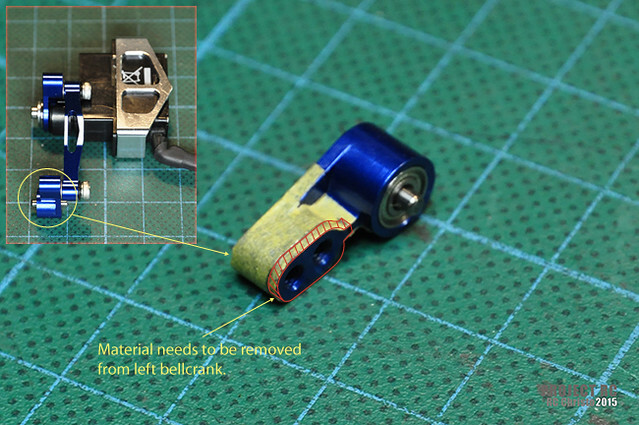 First the position of the upgraded Hitec Servo had shifted slightly forward (1-1.5mm), this was due to the aluminium servo mount. 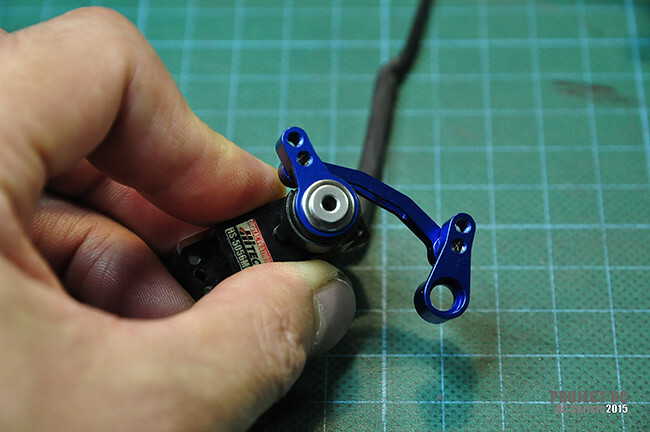 Second, the servo adapter I used was from Team associated and the steering bellcrank was from 3Racing. 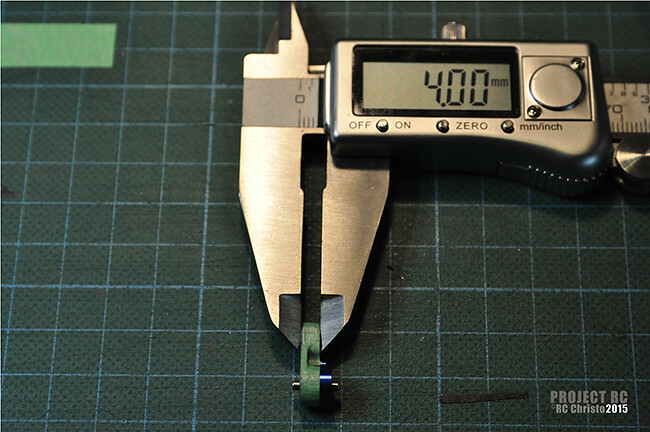 Although they both fit together, and work really well, the result was slight geometry differences to the whole assembly which shifted the assembly forward by an additional 1-2mm. 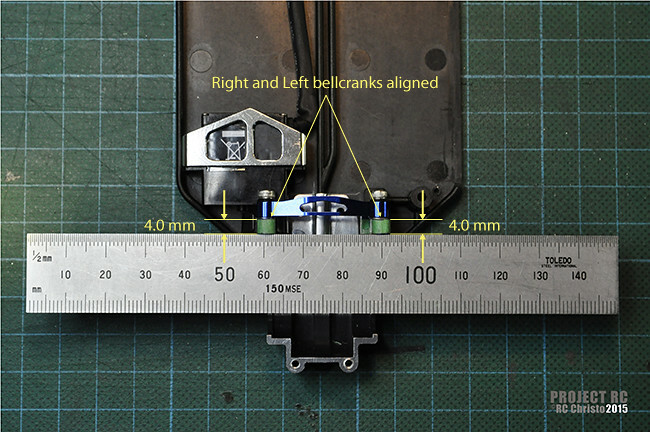 This resulted in asymmetrical positioning of the left bellcrank and right bellcranks, shifting the left bellcrank forward (battery side) to the pin mounts on the chassis. Third, because of the assembly shifting forward and that I am using alloy gearbox casings and Lundsford titianium ball ends and cups, the cups were in contact with the gearbox casing at full steering lock affecting maximum turning range. Hi I was just wondering what the washers and the cap heads bolts were used I looked trying to figure out I think ones for the end of servo but not sure and do I need to have the aftermarket 3racing mount to use this servo correctly thanks for build. 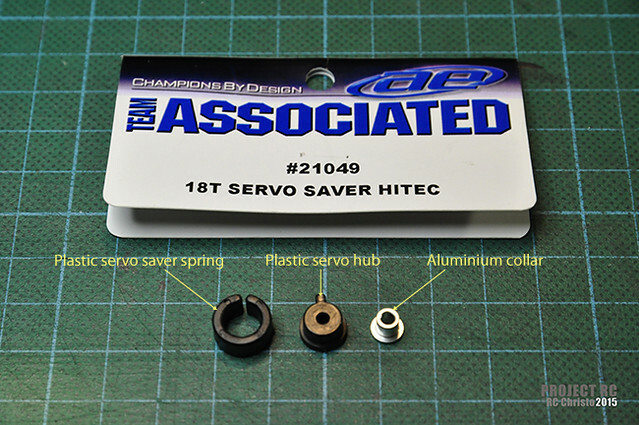 Are you referring to the single cap head bolt that attaches the servo saver to the servo spindle? 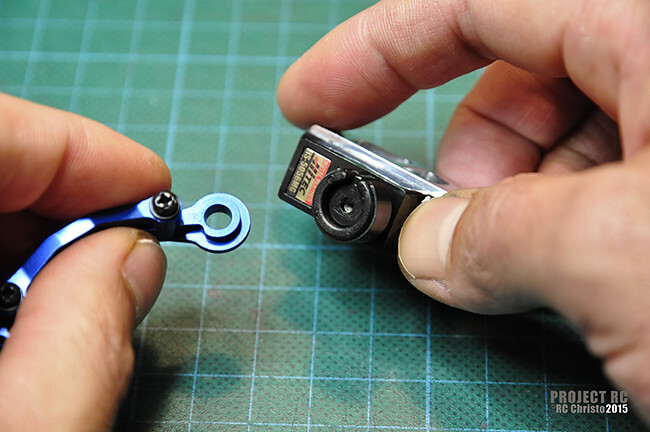 (See ‘PART 2: INITIAL ASSEMBLY – picture #9 & #12). 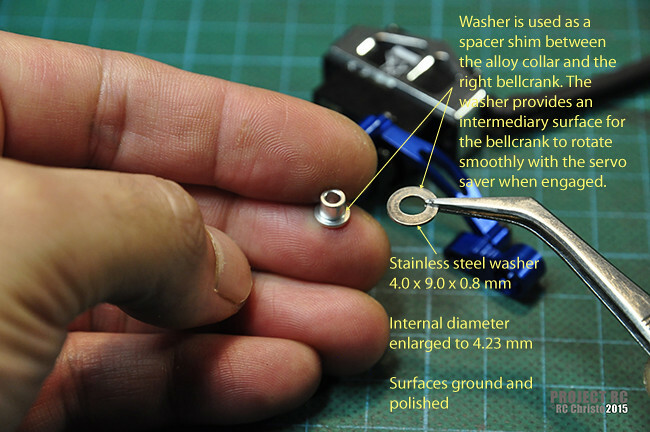 If that is the bolt you mean, I used 1x Stainless steel cap head bolt – 2.0 x 10.0 mm and x1 Stainless steel washer – 4.0 x 9.0 x 0.8 mm. 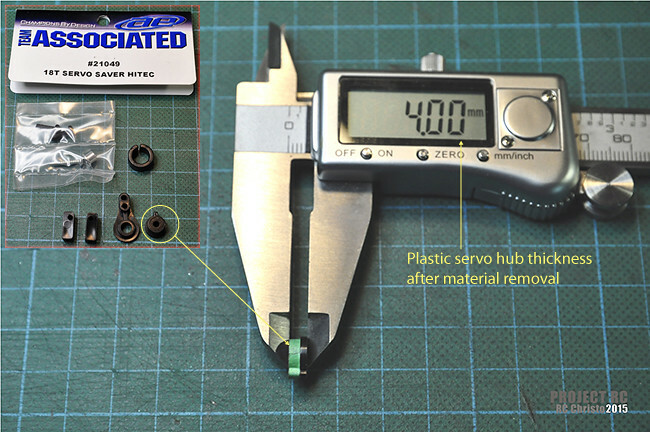 Important note though, that particular Hitec servo, as a standard bolt, uses a special sized thread that is not standard metric or imperial. 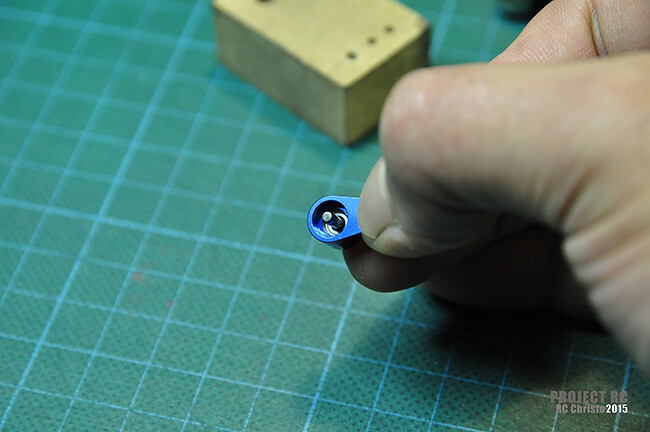 It has a slightly larger thread than 2.0mm, (2.3mm). 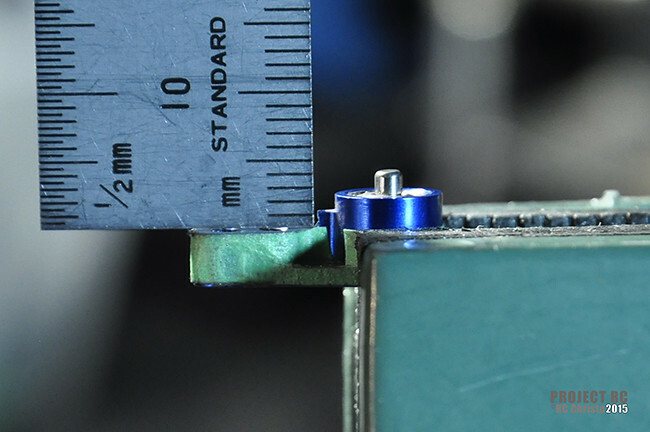 I used 1x Stainless steel cap head bolt – 2.0 x 10.0 mm for assembly purposes while I searched to find the correct sized bolts. 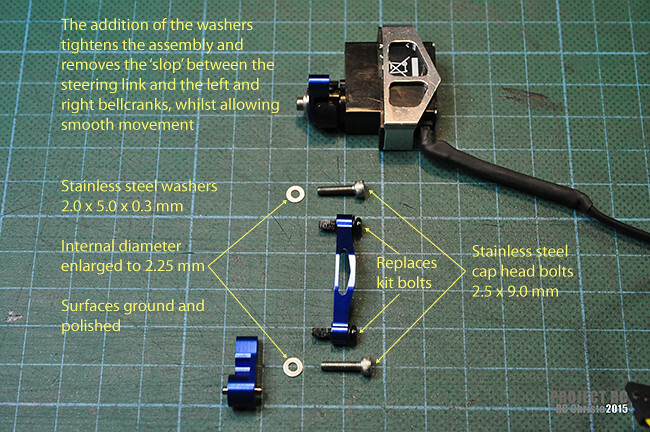 I wasn’t able to use the stock bolt that came with the servo because with the new alloy servo saver I was fitting the stock bolt was too short. 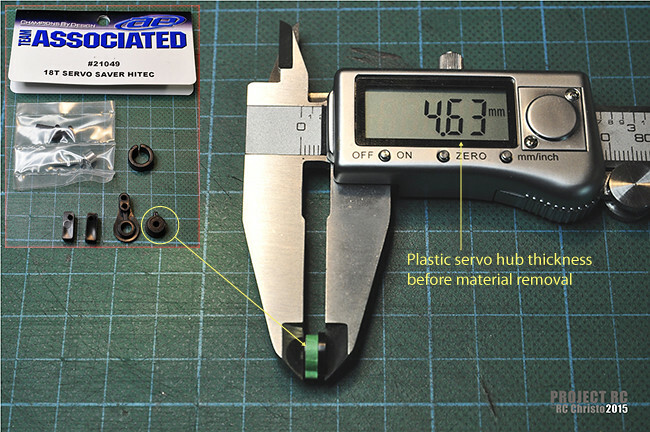 It took some time to research but I eventually found the correct sized bolts to use for that servo. They are made by JR for their heli’s. 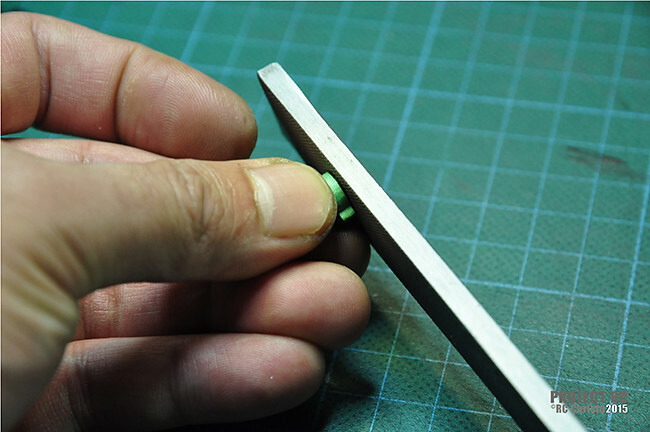 You will just have to shorten the length as per your build. 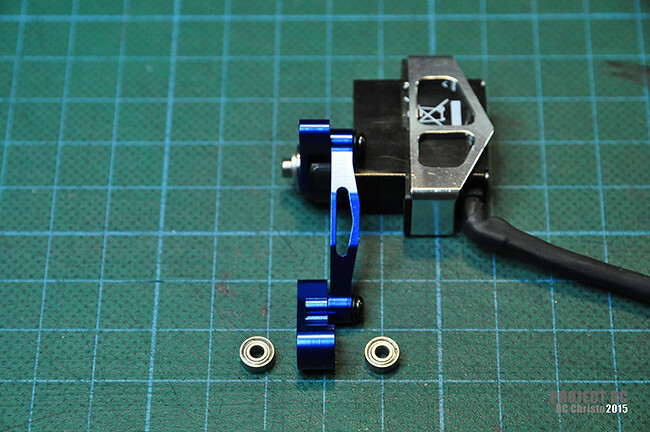 In regards to the servo mount, no you do not need the aftermarket 3racing mount. 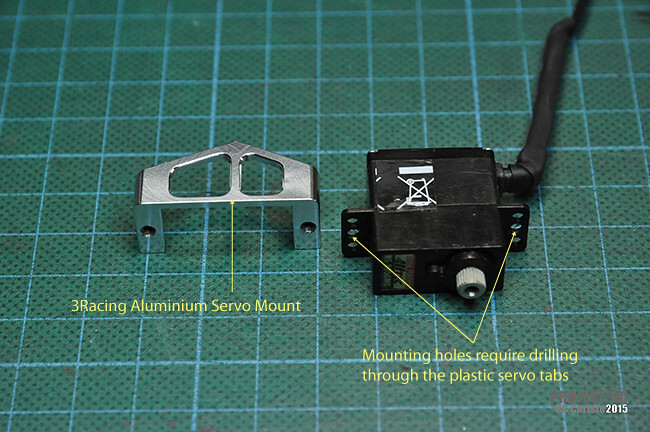 You can still use the stock plastic mount with that servo. 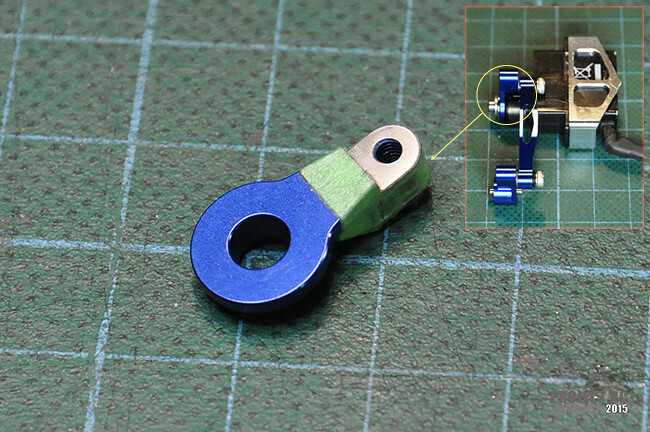 One of the reasons I chose that particular servo apart from its performance, is because it has the same size and geometry as the stock servo. 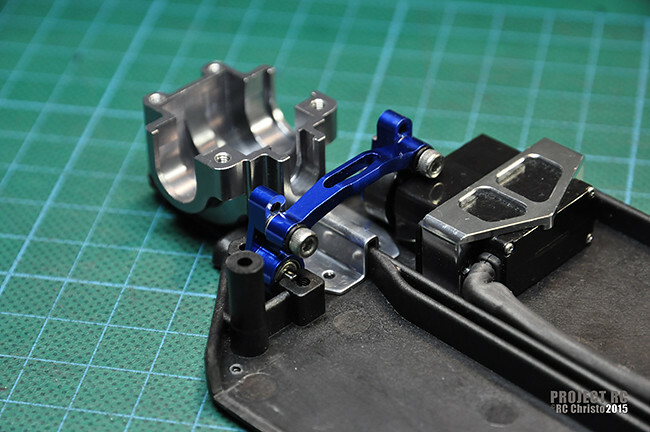 The main reason I use that 3racing mount is because it allows you to bolt the servo to the upright columns of the mount making the servo much more secure than the ‘clamping’ method the stock mount provides. I hope I answered your question?, if not let me know. I hope this helps you with your build!